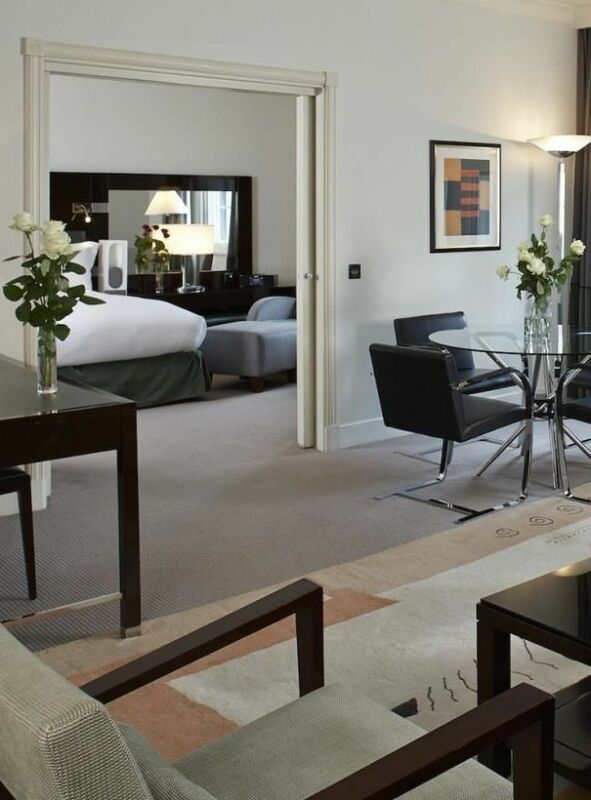 Guests and critics agree: Sofitel London St James is an outstanding hotel across all luxury categories. Discover our ever-expanding list of awards and accolades below. We are proud to announce that SoSPA has won Urban Spa of the Year! 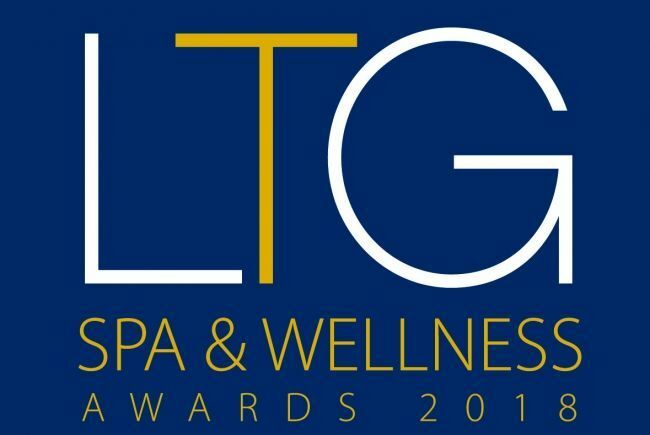 The Awards recognise Spas around the world to celebrate excellence throughout the wellness industry. 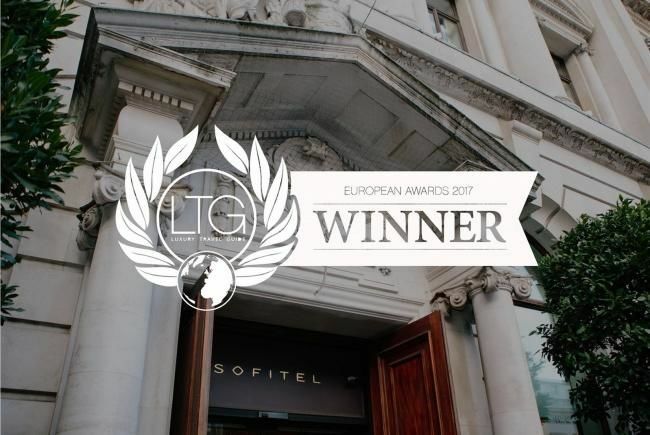 For the third year in a row, Sofitel London St James has been awarded a 2017 Luxury Travel Guide Award in the category Luxury City Hotel of the Year – London. The leading reference for independent travellers, Condé Nast Johansens acknowledges, rewards and celebrates excellence across all hospitality categories. Their seal of approval pledges quality and is recognised throughout the world. In October 2016, Sofitel London St James made the final shortlist for the 2017 awards in the following categories: Best Service and Reader’s Choice. 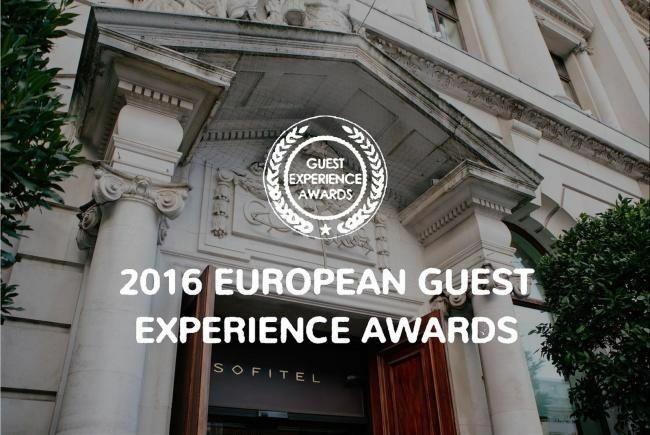 The only awards in Europe for full-service and luxury hotels based solely on guests' feedback. Sofitel London St James won the award in the category Best Lounge & Lobby. Winners of the annual British Travel Awards are chosen based solely on public opinion. Sofitel received the Gold award for Best UK Luxury Brand and Silver for Best International Luxury Brand. These awards celebrate the best of British spas. Winners are chosen by a panel of spa experts and spa goers. In November 2016, the hotel made the final shortlist for the Best Spa in London category. In February 2016, Sofitel London St James was awarded Luxury Traditional Hotel of the Year. Traveller’s Choice awards and Certificates of Excellence are trustworthy distinctions that are recognised worldwide. In May 2015, both The Balcon and SoSPA were awarded Certificates of Excellence. 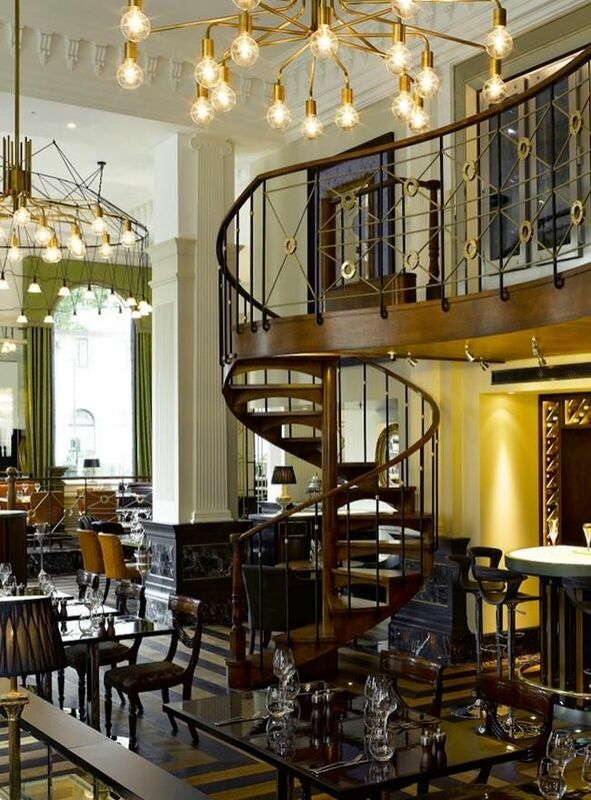 In June 2015, Sofitel London St James was awarded Luxury Contemporary Hotel & Spa of the Year. 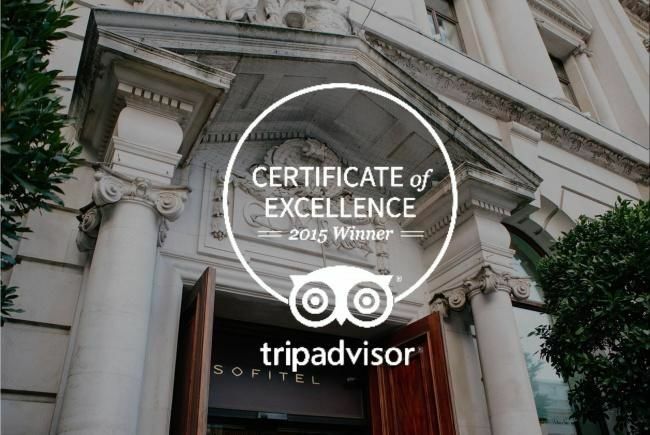 In November 2014, Sofitel London St James was awarded Best Urban Hotel in the UK and Ireland. 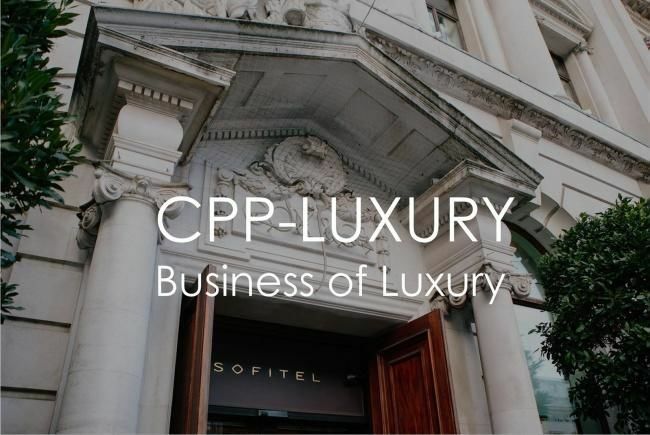 Cpp-luxury.com is the leading global online platform for luxury businesses. In November 2014, SoSPA at Sofitel London St James won second place in the World's Finest Luxury Urban Spas category. SoSPA was awarded first place in the Best London Spa category. 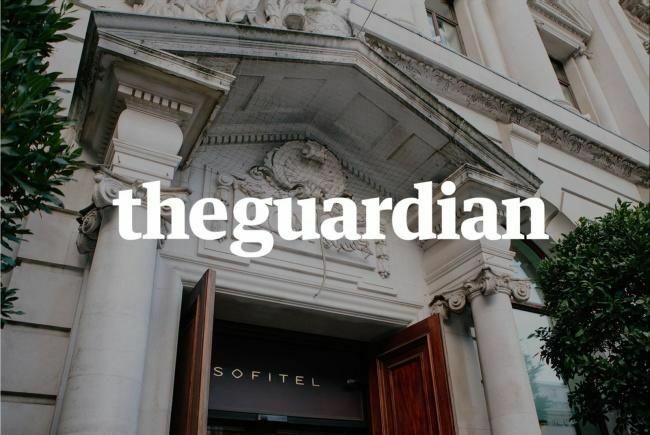 In November 2013, Sofitel was decreed Best UK Hotel Group by the influential voice of The Guardian, an independent British newspaper. November 2013 was a promising month for Sofitel London St James when SoSPA became finalist for the Good Spa Guide Award for Excellence. Stellar Stay awards focus on the true-value of all types of accommodation – from major international hotel brands to cosy B&Bs – regardless of star-rating, property type or price. In 2013, Sofitel won the award for Best UK Hotel Group.